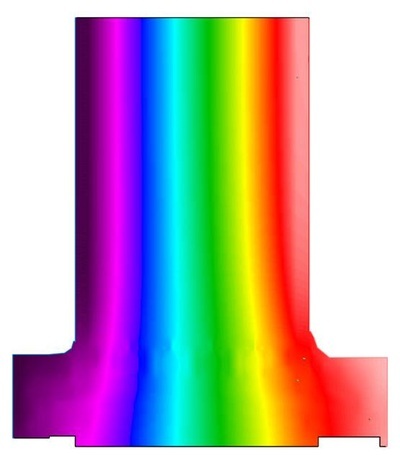 Insulation zone - LiteZone Glass Inc. 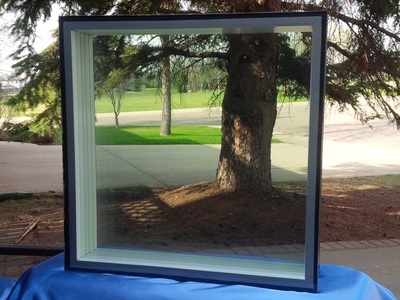 The thickness of a LiteZone™ glass unit allows it to be incorporated into a window frame that has an extremely large thermal break, thereby creating a large "insulation zone" which is necessary for a window to achieve overall insulating values in the desired R12 to R17 range or even higher. The industry has sought to achieve high insulating values by using 1 to 2 inch thick glass units. 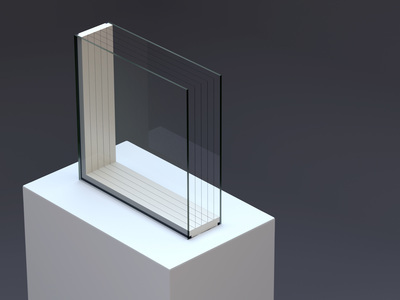 Using such a thin glass unit causes the overall window performance to be limited by the insulating value of the frame and of the glass unit spacer. The fact is a great deal of energy can conduct even through a good frame when the "thermal break" cannot be wider than the glass unit thickness of 1 or 2 inches. The thermal resistance of a material is directly dependent on the amount of material there is. For example consider that wood has a thermal resistance per inch of about R1. So a one inch double pane glass unit in a wood frame may have a centre of glass value of about R3, but at its edge around the entire perimeter of the glass unit, the wood frame only has a thermal resistance of about R1. 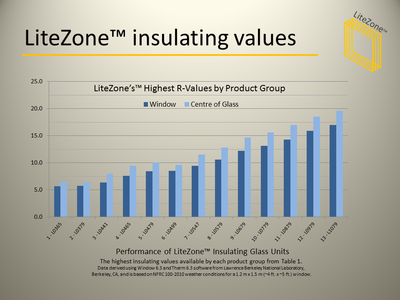 For a LiteZone™ L0679 glass unit with a 4.4 inch thickness, the wood frame now has an insulating value of about R4.4 with a dramatic improvement in the overall window insulating value. Why can't other IGUs increase their "insulation zone"?